An Air Force Special Tactics operator stationed at Hunter Army Airfield will be presented a Silver Star Medal April 9 at the Mighty Eighth Air Force Museum, in Pooler, Georgia. Tech. Sgt. Cam Kelsch, a tactical air control party airman assigned to the 17th Special Tactics Squadron at Hunter, will be awarded the nation’s third highest medal for gallantry in combat. In addition to the Silver Star, Maj. Gen. Vincent Becklund, deputy commander of Air Force Special Operations Command, will present Kelsch with a Bronze Star with Valor for a separate mission, according to AFSOC. Kelsch is being honored for his role during an April 25, 2018, night raid against a high value target in Afghanistan. The Air Force would not disclose in which province the mission occurred. However, Rangers have been particularly active in Afghanistan’s northwest and eastern provinces. An Army master sergeant with 1st Battalion, 75th Ranger Regiment, also received a Silver Star for his actions during an April 25 mission. Those assigned to 1st Ranger Battalion ran 198 combat missions that resulted in roughly 1,900 insurgent forces killed or captured during their latest deployment, according to the Army. During Kelsch’s mission, the TACP exposed himself to enemy fire in order to call in close-air support from an AC-130 gunship using 40mm air-to-ground munitions roughly 35 meters from his position. “Minutes later and without regard for personal safety, Sergeant Kelsch willingly exposed himself to effective enemy fire again, by closing with the enemy in order to adjust fire and save the life of a wounded American team-mate by dragging him to safety under fire,” the Silver Star citation, provided to Air Force Times, reads. Kelsch was hit by enemy fire. He then readjusted the AC-130′s targeting and eliminated a heavy machine gun nest 70 meters away using 105mm rounds. He maintained the flow of air-to-ground fires on the enemy positions while the friendly assault force fell back and regained composure. Kelsch was able to then identify the enemy defensive fighting position using intelligence aircraft overhead. With a wounded American and Afghan commando on hand, the assault force prepped for exfiltration. Meanwhile, Kelsch ordered one last airstrike onto the enemy position with two F-16 Fighting Falcons using precision-guided 500 pound bombs and 105mm rounds from the AC-130. Kelsch will also receive the Bronze Star with Valor for a separate incident. While serving with an interagency enabling team for a joint task force in Afghanistan, Kelsch placed himself between an enemy position and his ground force commander, who had been wounded during a near ambush. “While still being engaged by enemy personnel in immediate proximity, Sergeant Kelsch eliminated the threat and allowed his ground force commander to regain his bearing,” the Bronze Star citation reads. 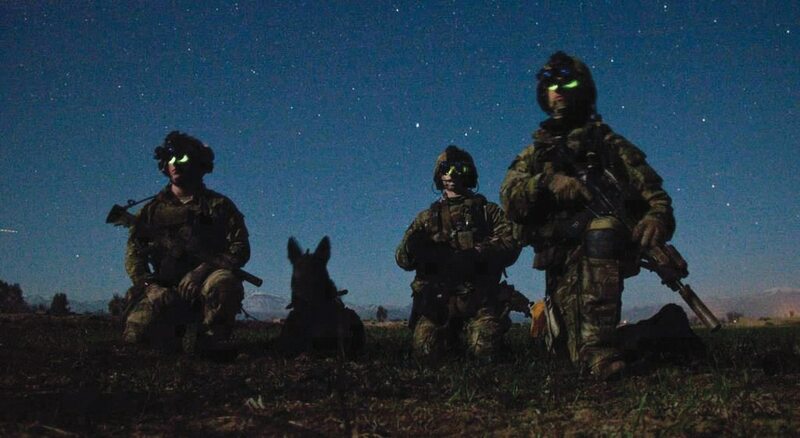 The Air Force’s Special Tactics teams are ground special operations forces that conduct personnel recovery, global access missions, precision air strikes and battlefield surgical operations. The teams are comprised of combat controllers, pararescue jumpers, TACPs and special operations weather technicians. Tech. Sgt. Kelsch is the first Air Force TACP operator to be awarded the Silver Star for actions in combat during the past seven years, AFSOC said in its release. About the writer: Kyle Rempfer is a staff reporter for Military Times. 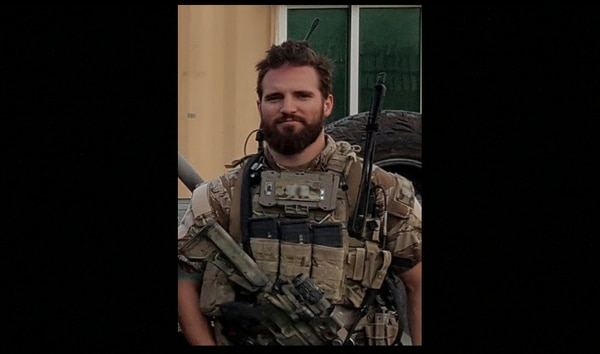 He trained and served as an Air Force special tactics operator from 2010 to 2015. Kyle's reporting focuses on the unified combatant commands.